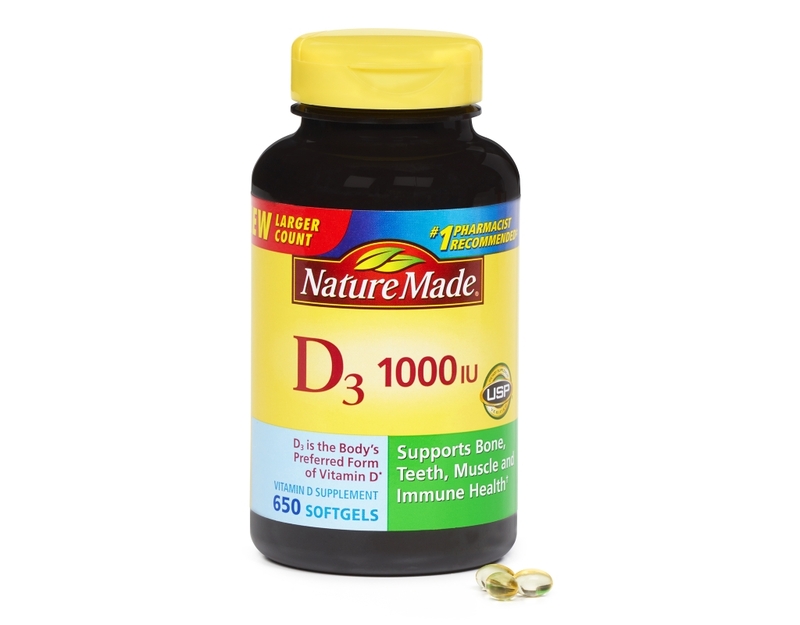 Nature Made Vitamin D 1000 IU Liquid SoftGels are made of Vitamin D3, the body’s preferred form of Vitamin D.
Maintaining healthy levels of Vitamin D in your body has been shown to be an important part of your overall health. 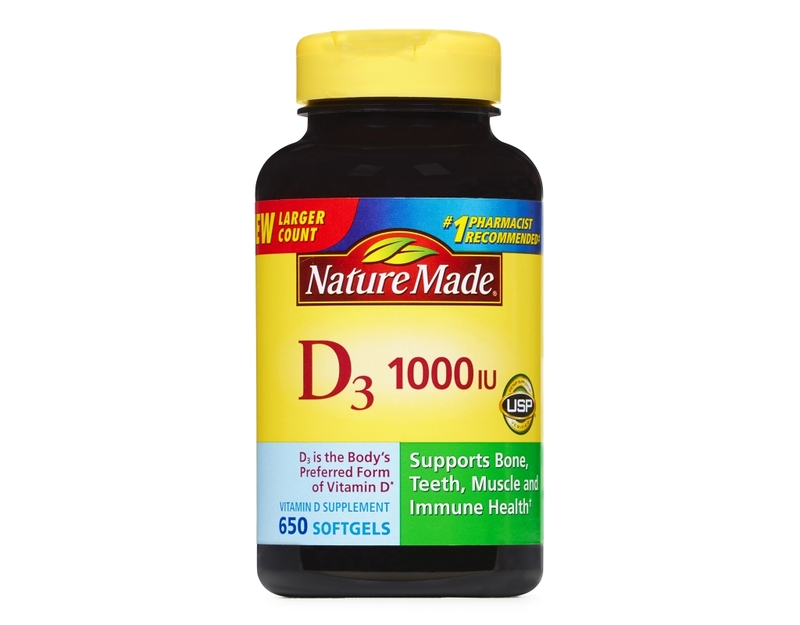 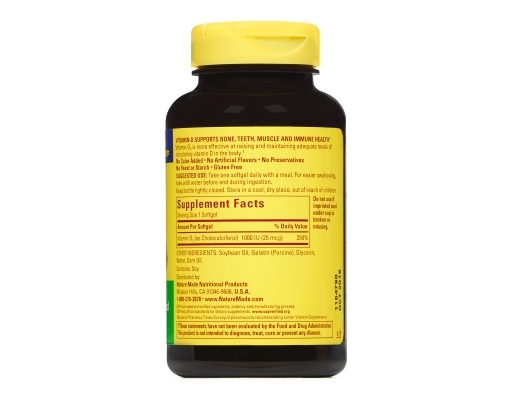 Nature Made Vitamin D3 1000 IU liquid softgels are perfect for the healthy adult looking for an easy to swallow supplement to meet the commonly recommended daily Vitamin D dosage. 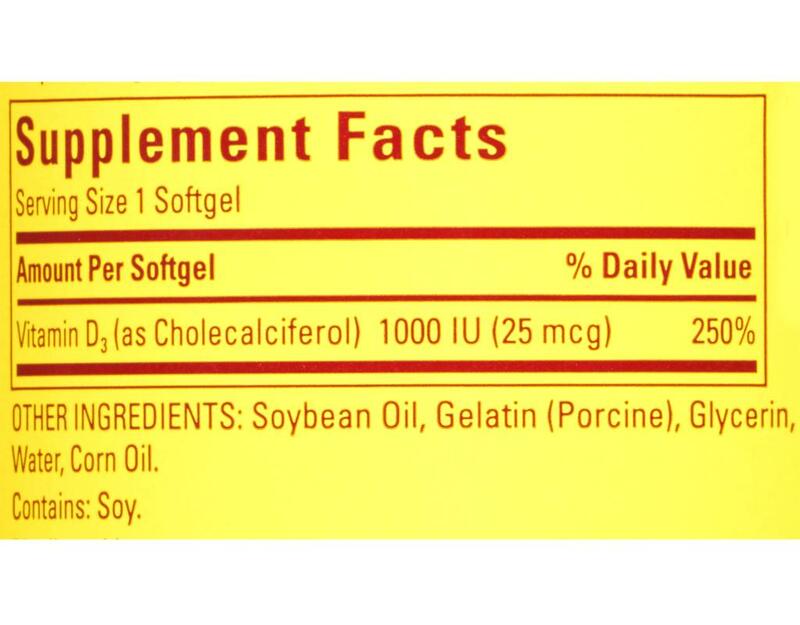 Nature Made Vitamin D 1000 IU Liquid Softgel is guaranteed to meet high quality standards – it is made from carefully selected ingredients under strict manufacturing processes.